The EPA has approved a state proposal that requires the sale of a year-round RFG in these counties: Androscoggin, Cumberland, Kennebec, Knox, Lincoln, Sagadahoc and York. Alternative Fuel Tax Rates Blended fuels that contain at least 10% gasoline or diesel are taxed at the full tax rates of gasoline ($0.30 per gallon) or diesel ($0.312 per gallon). 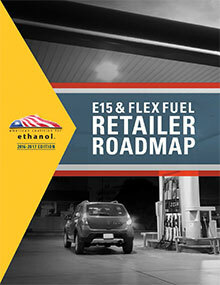 The alternative tax rate for E85 fuel is $0.30 per gallon.